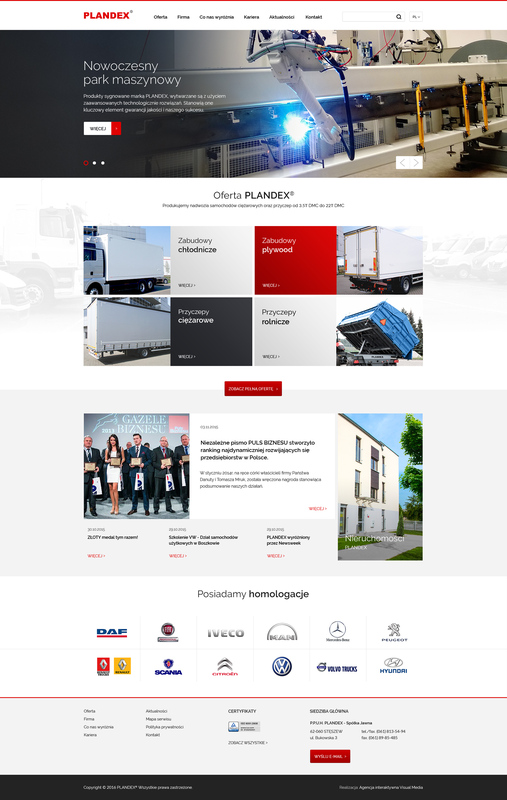 Plandex is one of the greatest producers of truck bodyworks in Poland. In the project of the new service I was responsible for the user interface and design. I also cooperated with a team of programmers while introducing interactions and animations.